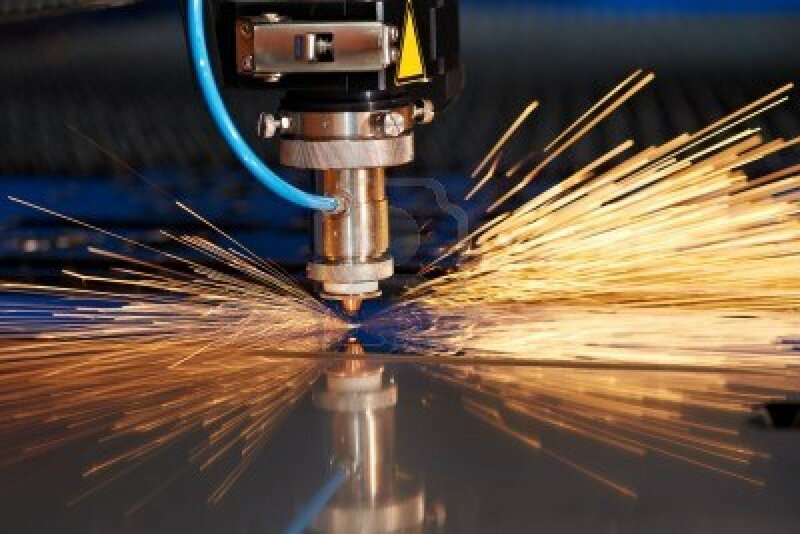 We also accept ad-hoc laser cutting work. Our Prima Platino twin bed laser cutter is capable of cutting from 0.5mm - 25mm steel plate with a high level of accuracy. Whether you are looking for volume work or a one off job, please call us on 01926 632269 or email us at: sales@farmerstyre.co.uk to discuss your requirements in full. Unfortunately we are unable to laser cut wood.